Meizu Super mCharge charges a 3,000mAh battery in just 20 minutes. Today, at the MWC 2017, Meizu has announced its Super mCharge technology. 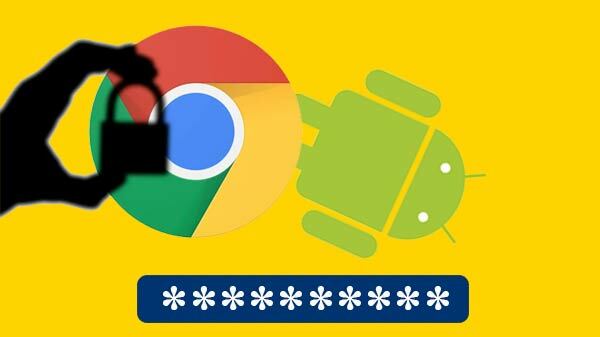 This tech is claimed to change a smartphone to 100% in 20 minutes. This charging technology is claimed to be much faster than Quick Charge and VOOC technologies that are in existence. Going by Meizu, the Super mCharge technology can charge a smartphone up to 30 percent in a span of just five minutes. It is claimed to be 11 times faster than the fast charging feature in iPhone 7 Plus and 3.6 times faster than that in Samsung Galaxy S7 Edge. Meizu demoed this charging technology on a smartphone with a 3,000mAh battery. The smartphone gained 30% charge in just five minutes, 60% in ten minutes, 85% in fifteen minutes, and 100% in less than 20 minutes. 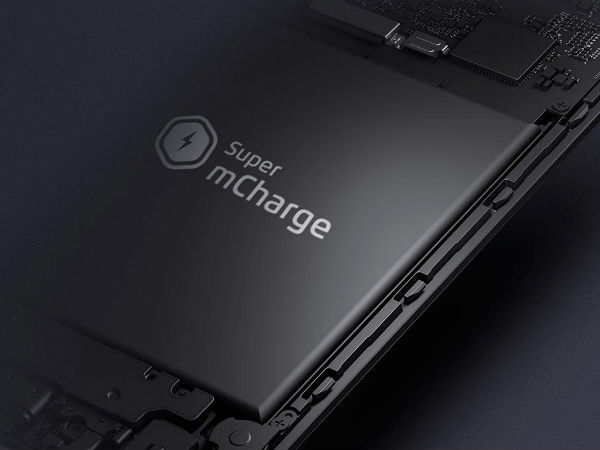 We can expect the future Meizu smartphones to be incorporated with the Super mCharge fast charging technology. Notably, those smartphones with larger batteries than 3,000mAh will take a relatively longer time to get 100% charge. The company claims that the Super mCharge, which is the sequel to the mCharge fast charging tech is more secure, safer and more energy efficient. It has a 50% lower power consumption and yields 98% super high efficiency. Also, the smartphone that was used for the demo reached a maximum temperature of 39 degrees, showing that the technology prevents overheating due to fast charging.